Pop into Faith Space in central Redhill, Bristol between 10-2pm on the 25th of October for some free family fun! 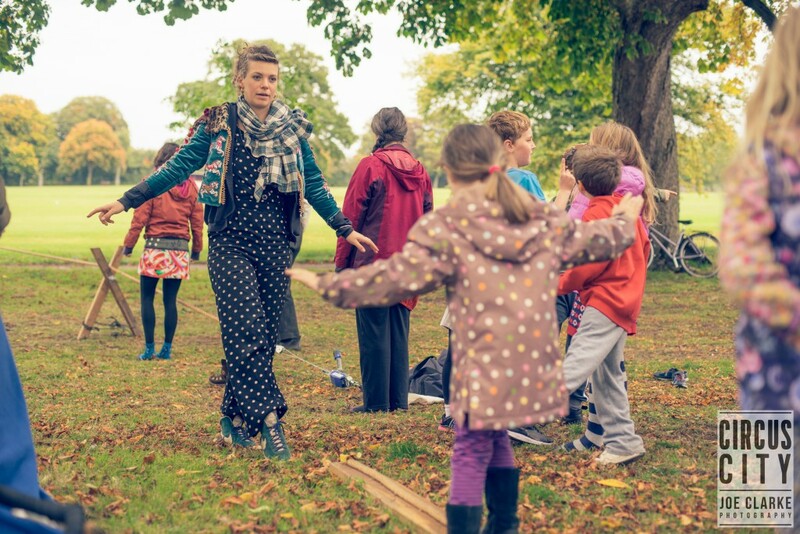 Have-a-go sessions for all ages and abilities - learn a myriad of circus skills in a relaxed environment facilitated by artists from Bristol company YardArts. Please wear comfortable clothing and socks. This is session is indoors.